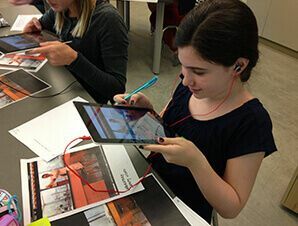 With Yeppar app, your academic graph is destined to reach skyrocket growth. 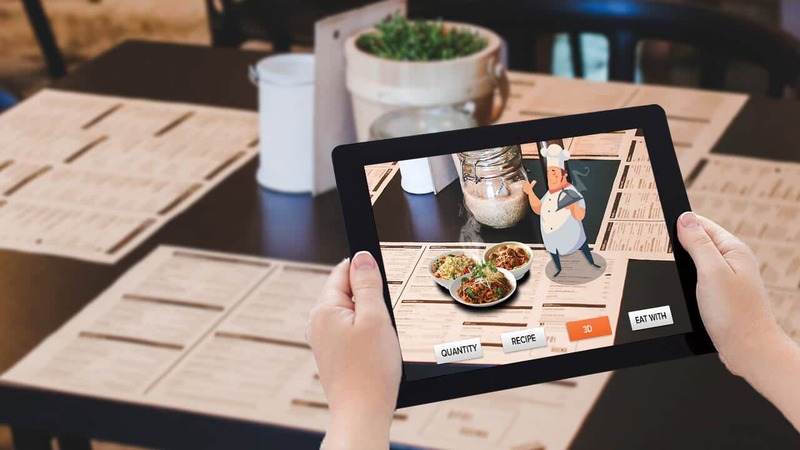 Harnessing the most futuristic technology – AR, Yeppar allows the students and the academicians to dive deeper into any discipline with enhanced clarity and understanding. 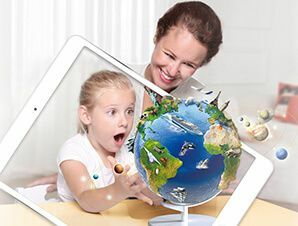 Yeppar users have an amplified level of excitement and curiosity as an outcome of visualization and life-like effects that add magnetism to any subject. 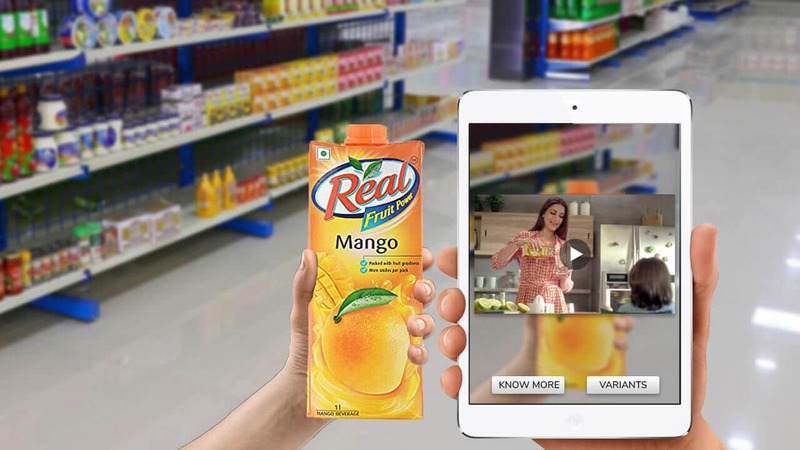 Give wings to your dreams with Yeppar. 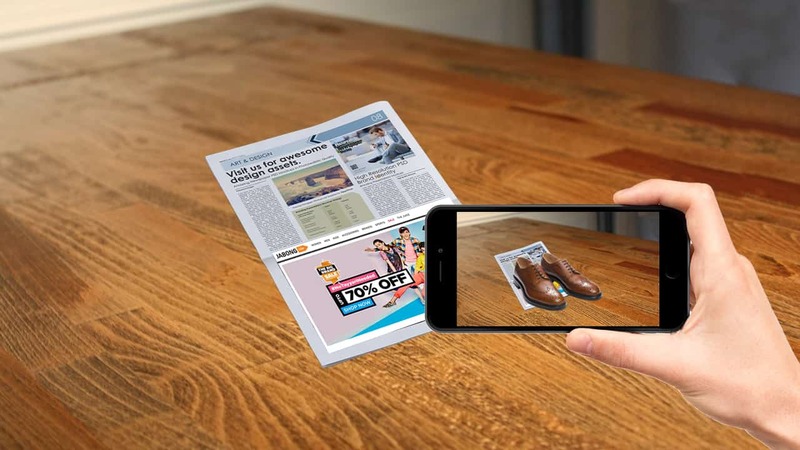 Yeppar is demonstrating its footfall in education industry by introducing augmented reality in education business helping audience to overcome from old teaching and reading tactics with interactive and engaging learning material. 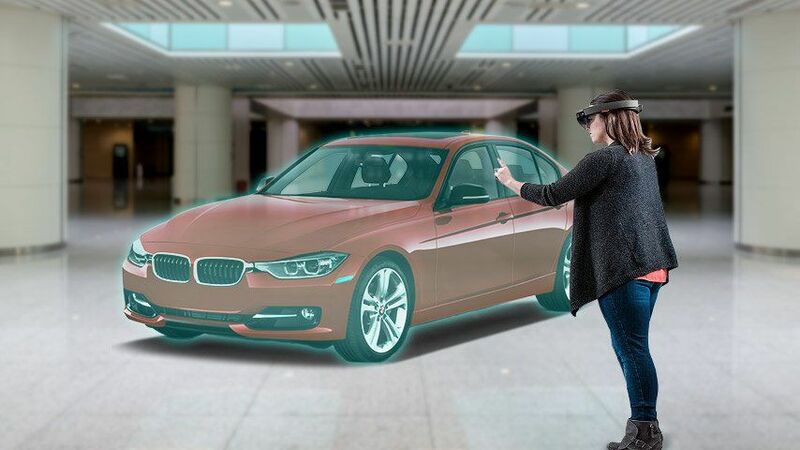 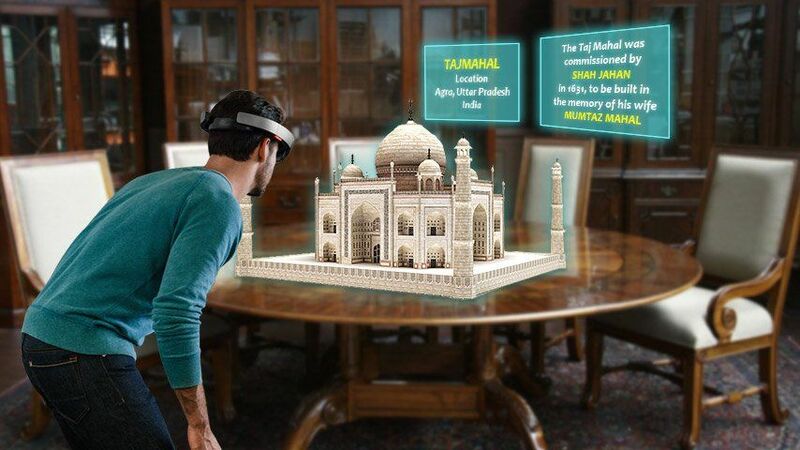 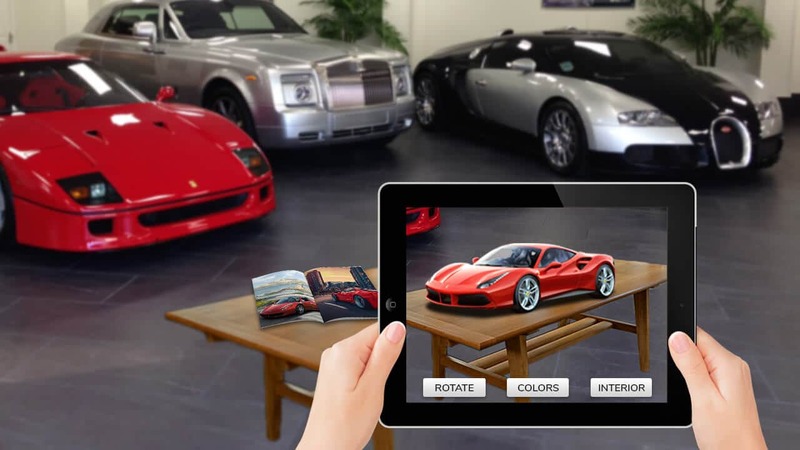 Augmented reality in education offers learners to get more interactive and appealing material with more interesting content in term of videos, images, animations etc which is able to grab the attention of learners across the academic levels with more knowledge & higher retention. 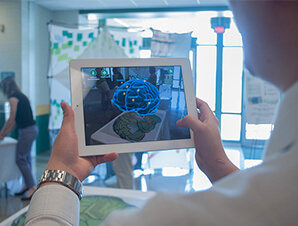 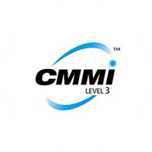 Creating curiosity in education industry with augmented reality can be a big game changer for both academicians and learners to immense their knowledge with less boring stuff of current education system. 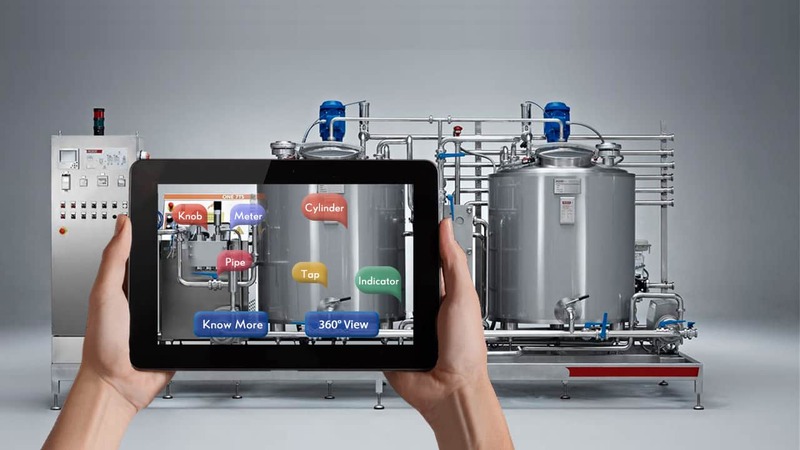 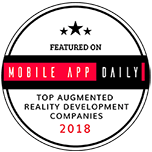 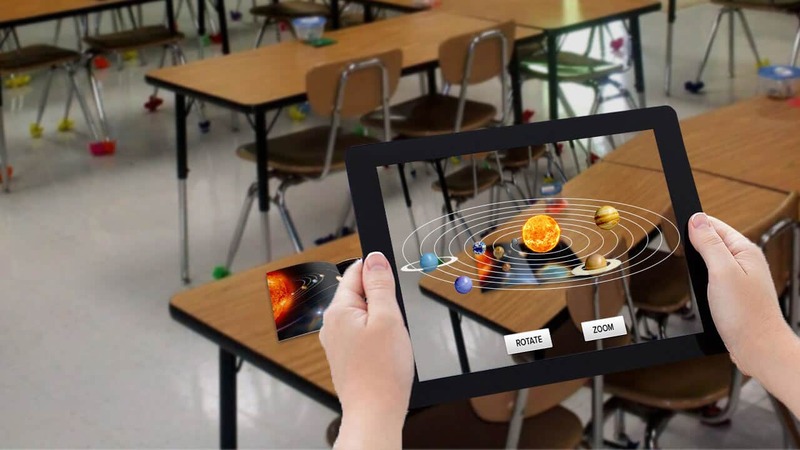 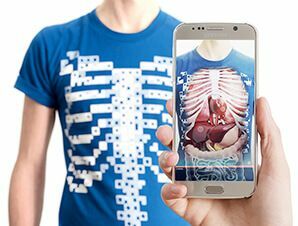 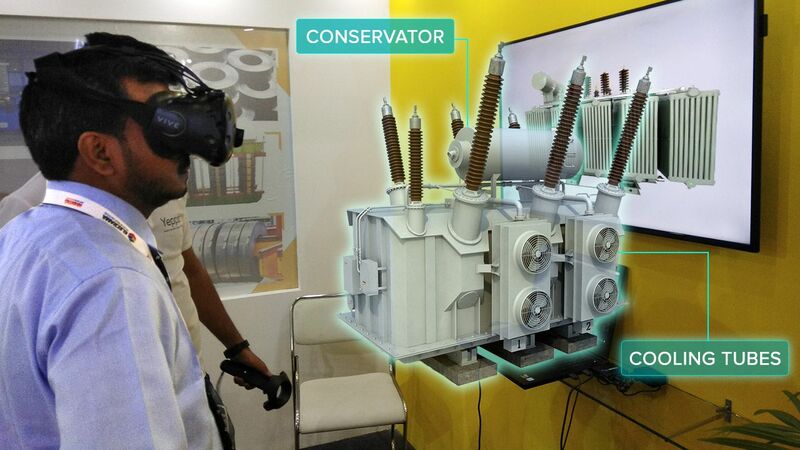 Introducing augmented reality in education system is serving education industry to invest less in training materials and equipments by adopting AR in place. 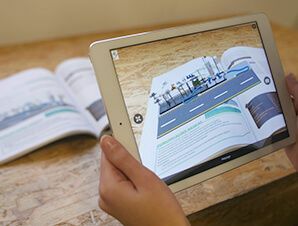 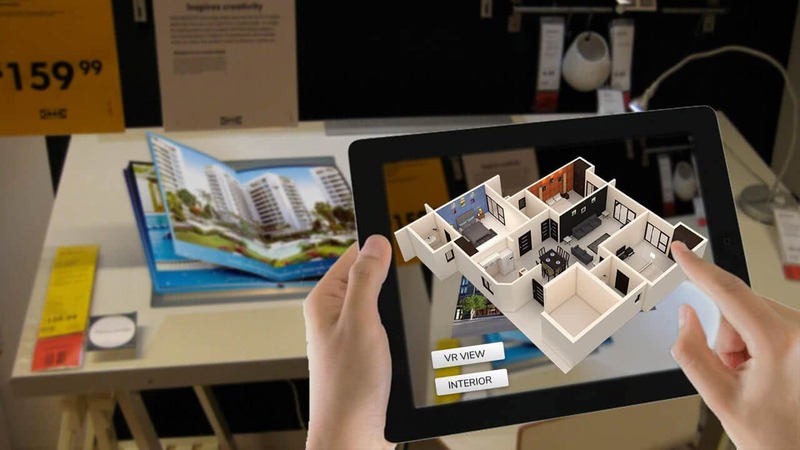 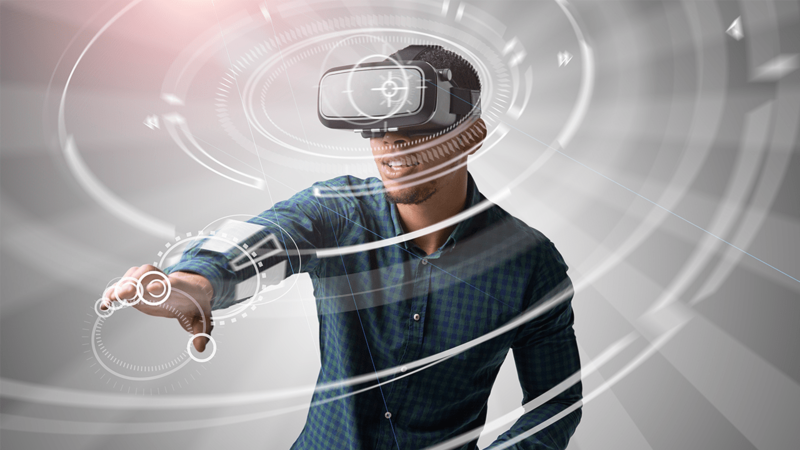 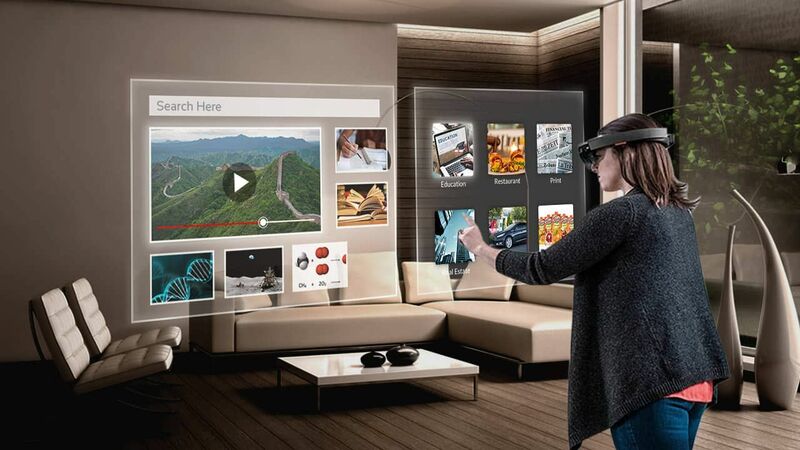 By adopting augmented reality in education an academician can take the industry advancement altogether can achieve the higher results with more potential while attracting new learners towards their academic institutes. 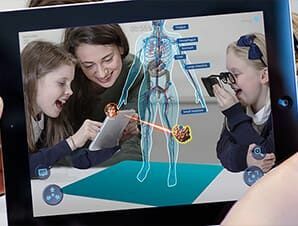 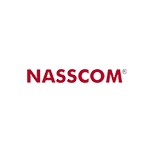 Implementing augmented reality in education in early stage can be industry advantage while targeting to achieve further academic goals.